Meike MK 85mm f/1.8 FE Lens for Sony Full Frame Mirrorless Cameras Announced ! Meike has officially announced the new MK 85mm f/1.8 E-mount lens for Sony full frame mirrorless cameras. This MK 85mm f/1.8 is a full-frame lens with 9 aperture blades to create a smooth bokeh effect. With a field of view close to the human eye, it’s great for portrait photography. 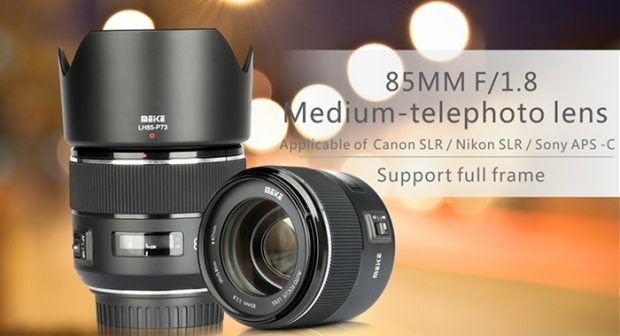 Author adminPosted on March 6, 2019 March 6, 2019 Categories Meike E-mount Lenses, Meike Lenses, Sony E-mount LensesTags Meike MK 85mm f/1.8 FE LensLeave a comment on Meike MK 85mm f/1.8 FE Lens for Sony Full Frame Mirrorless Cameras Announced ! 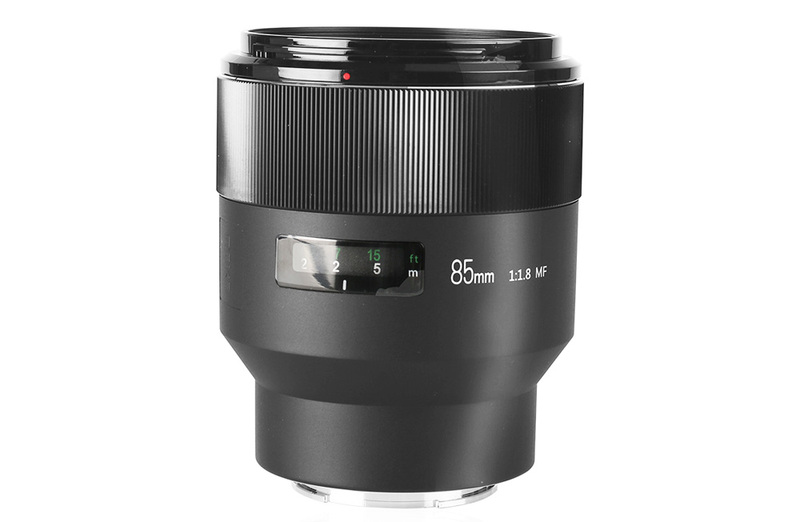 Chinese company Meike today has announced their first autofocus lens: Meike 85mm f/1.8 Autofocus lens for Sony APS-C e-mount mirrorless cameras. Meike lenses are available at Amazon US. 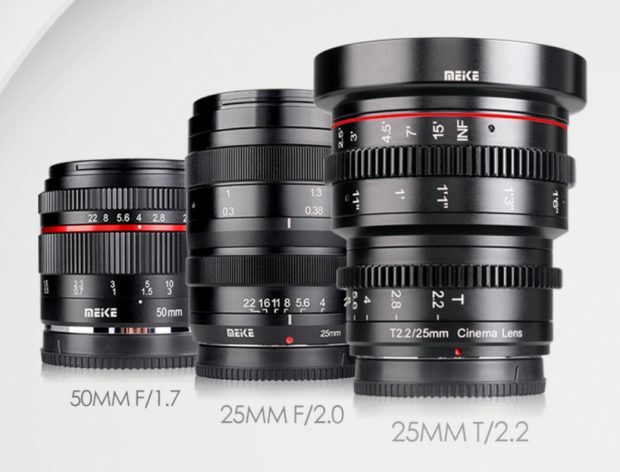 Meike will soon announce three new APS-C E-mount mirrorless camera lenses: Meike 50mm f/1.7 Lens, Meike 25mm f/2.0 Lens, and Meike 25mm T/2.2 CINE lens. Price and release date is not available yet, stay tuned for more info.